It is always a huge honor if your work is featured by some great industry leaders. In the last month one of my weddings was featured twice on 2 different blogs and for the first time one of my newborn shoots was featured on a family and lifestyle blog. 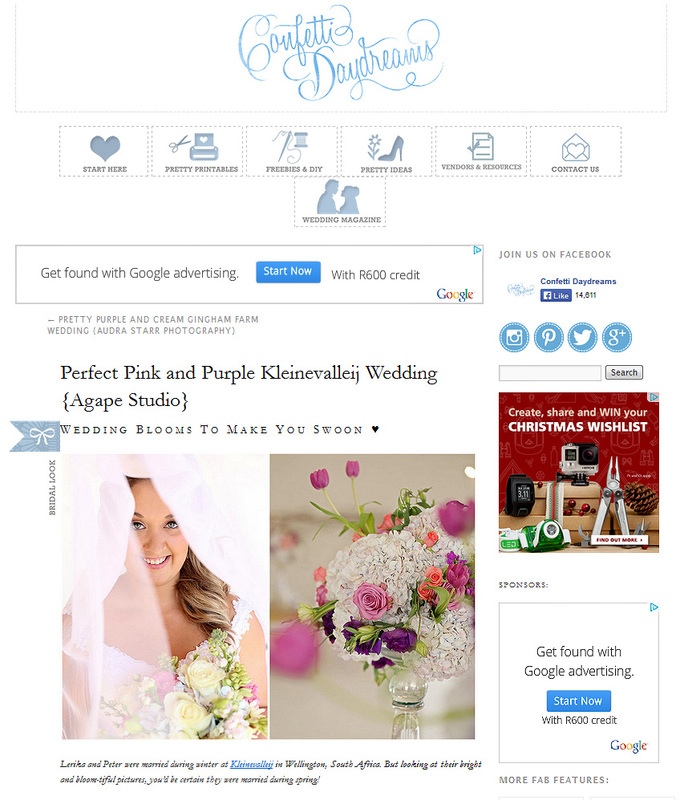 Peter and Lerika's wedding was featured twice :) I was so surprised when LIMELIGHT OCCASIONS feathered one of my weddings. 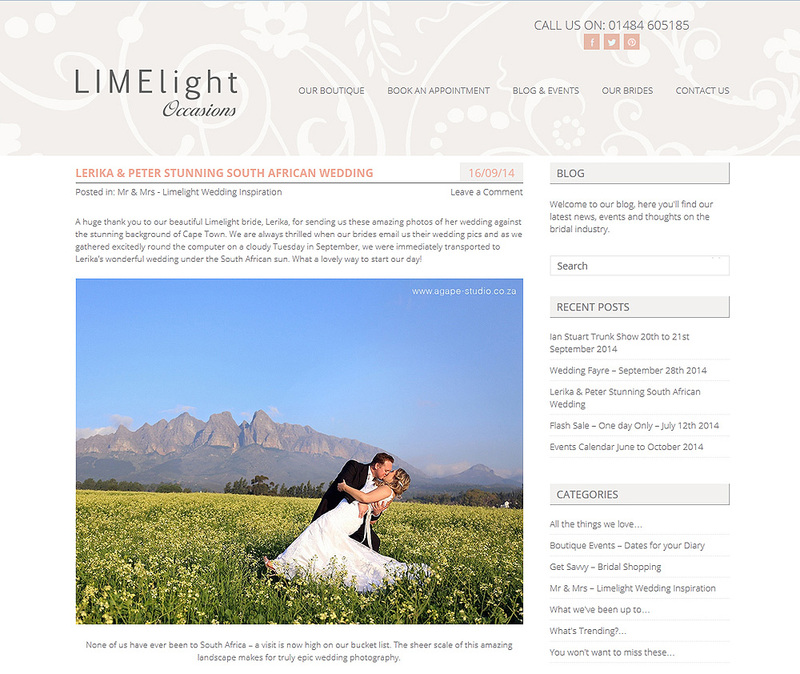 :) Limelight occasions are a UK based blog featuring beautiful wedding from all over the world. Normally wedding blogs don't want to feature weddings already covered by another blog, buy CONFETTI DAYDREAMS loved this wedding so much that they also wanted to feature this wedding. Click HERE if you want to see more photos from this stunning wedding at Kleinevalleij coordinated by KRAAK. 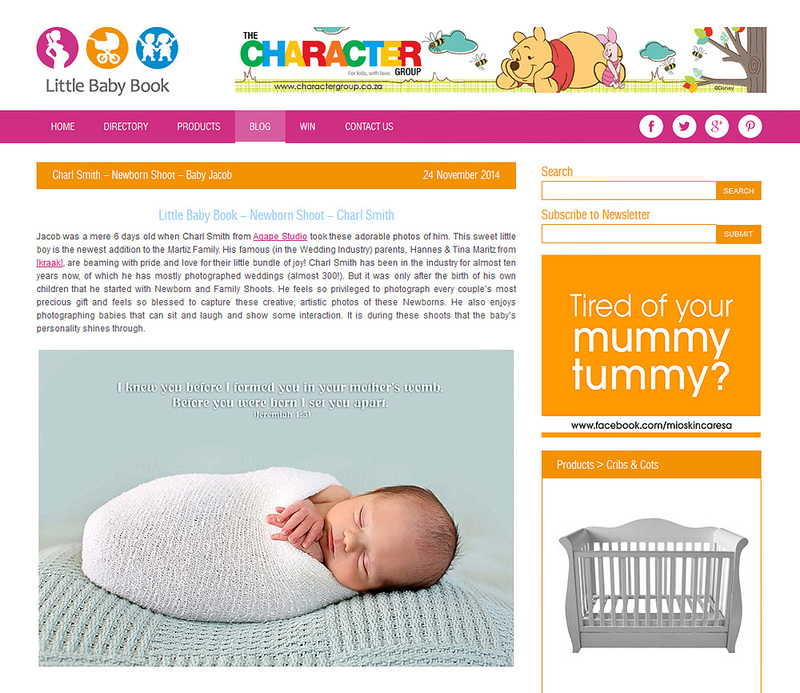 I am so proud that one of my NEWBORN photography shoots got featured on MY LITTLE BABY BOOK. Click HERE to view more photos from this NEWBORN shoot.